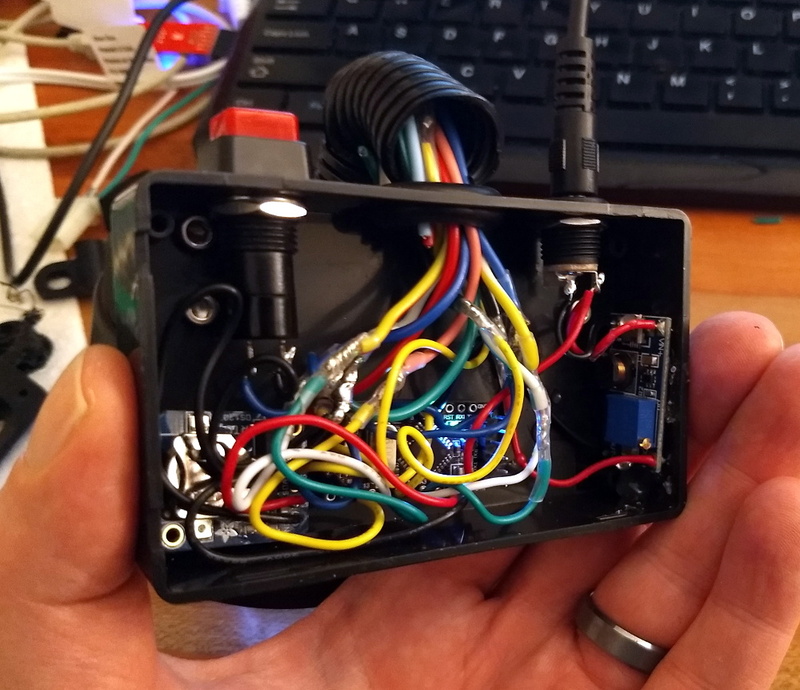 It might seem like we’re on a vehicle hacking kick this weekend, but [Rex] built an excellent custom digital tach for his race car. 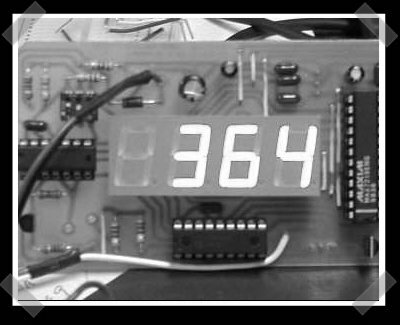 It uses the classic seven segment displays, a PICAXE microcontroller and works with most engines. He’s released full source and PC board designs to boot. This looks like a great little tachometer project for you microcontoller fiends out there.